Remember to check in on the password protected page for swim workouts. A membership benefit we hope everyone will take advantage of. This week the schedule is as usual with Track & Swim this evening, Indoor Cycling Wednesday, Swim Thursday and lunchtime run/walk on Friday, Indoor Cycling with run Brick on Saturday. Registration for the February Swim + Strength & Mobility Clinic will be up soon- so save the Date February 13th- morning to early afternoon. 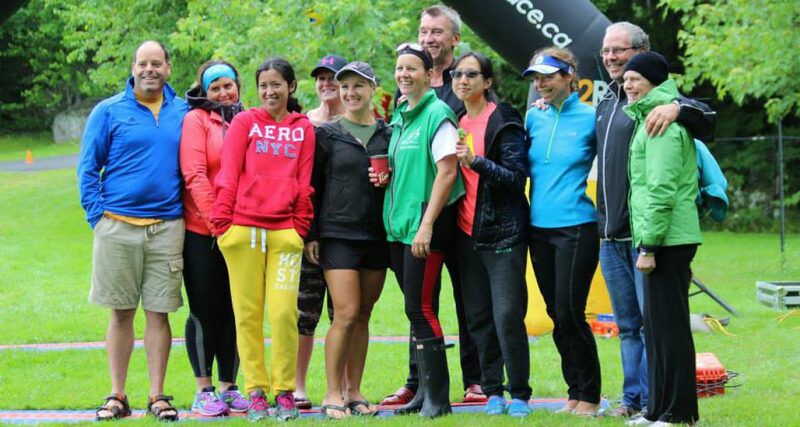 Learn to Run (with Tanya) and “My First Triathlon” program with Caroline are also on the horizon… registration available by the end of the week.